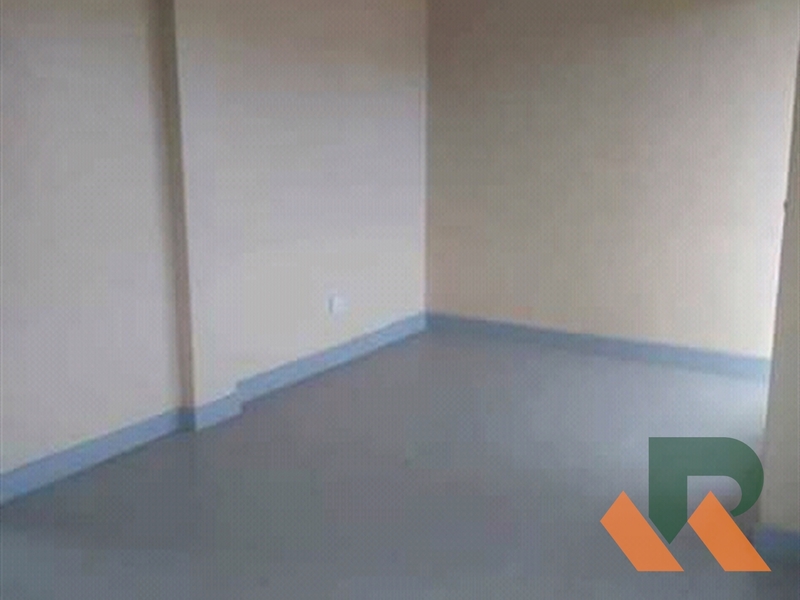 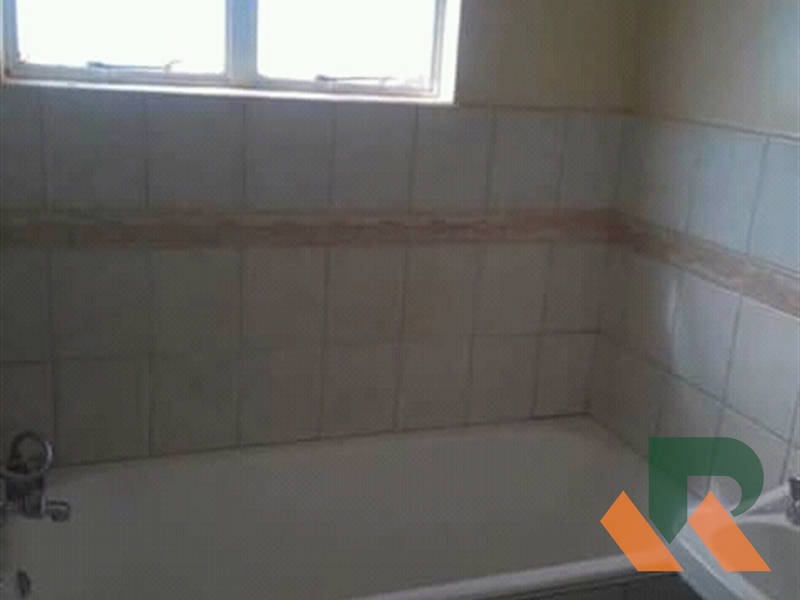 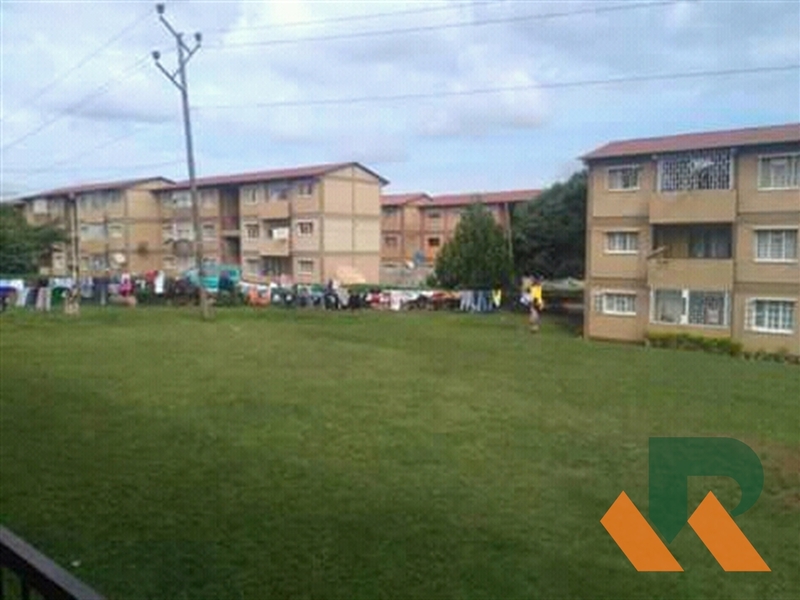 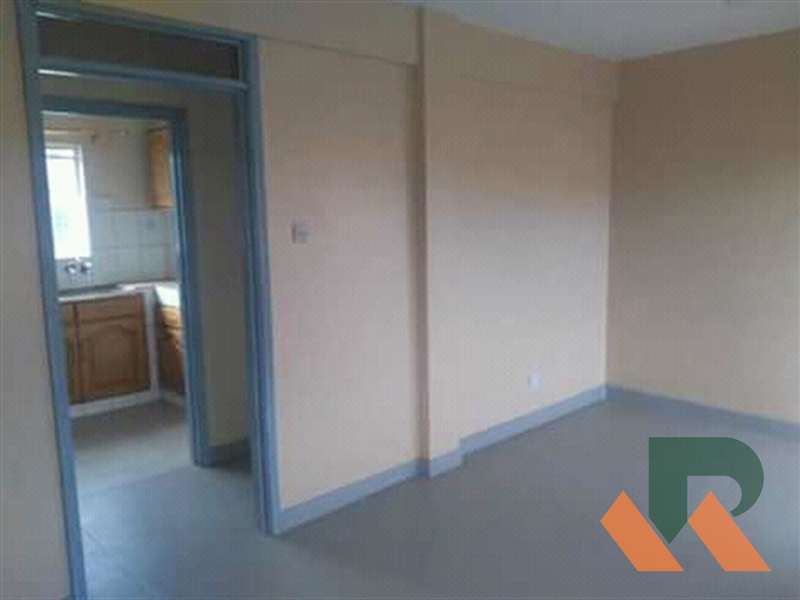 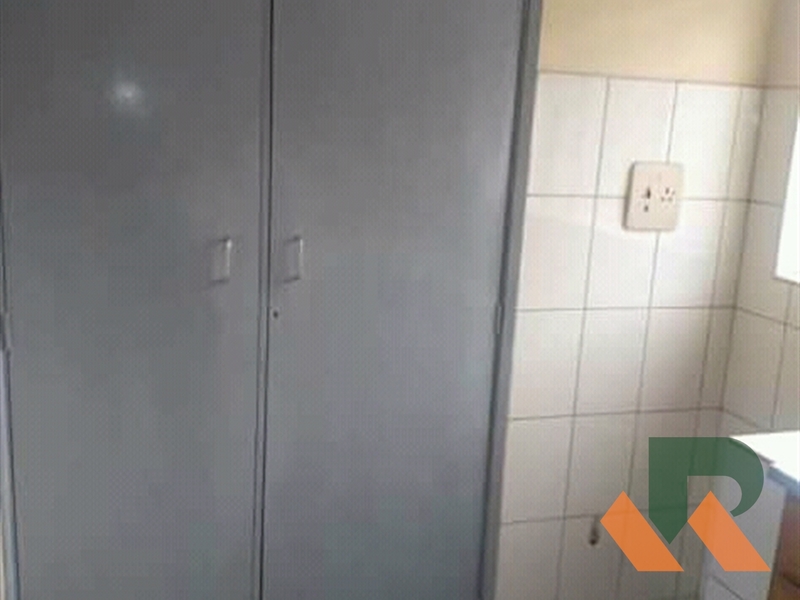 Gorgeous apartment tacked away in a quiet secure neighbourhood in Bukoto. 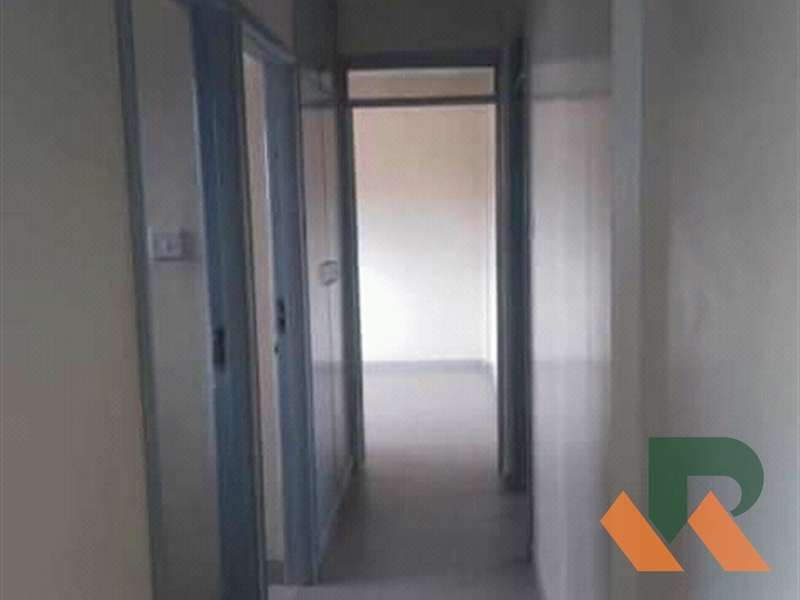 Rent is Usd 1.3M per month. 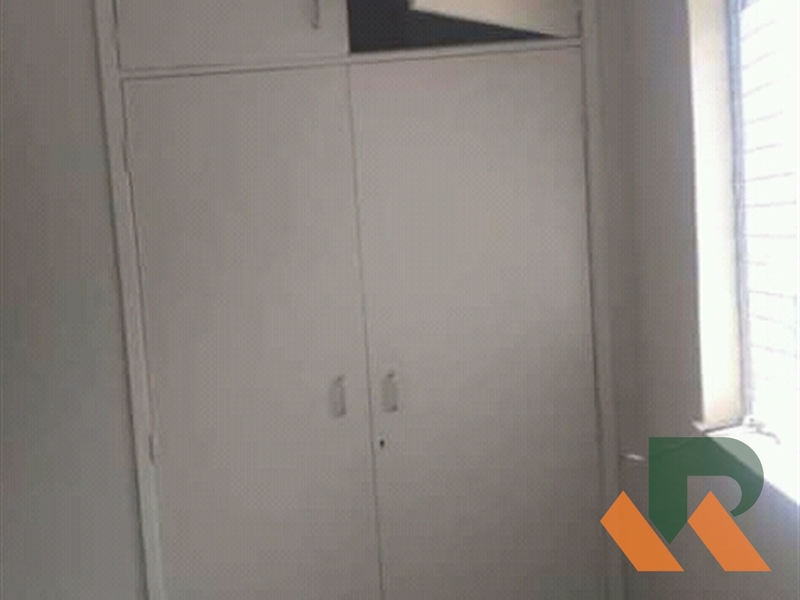 Am interested in viewing this property (with code 32643) on 4/20/2019 at 3:00pm, please confirm my appointment.